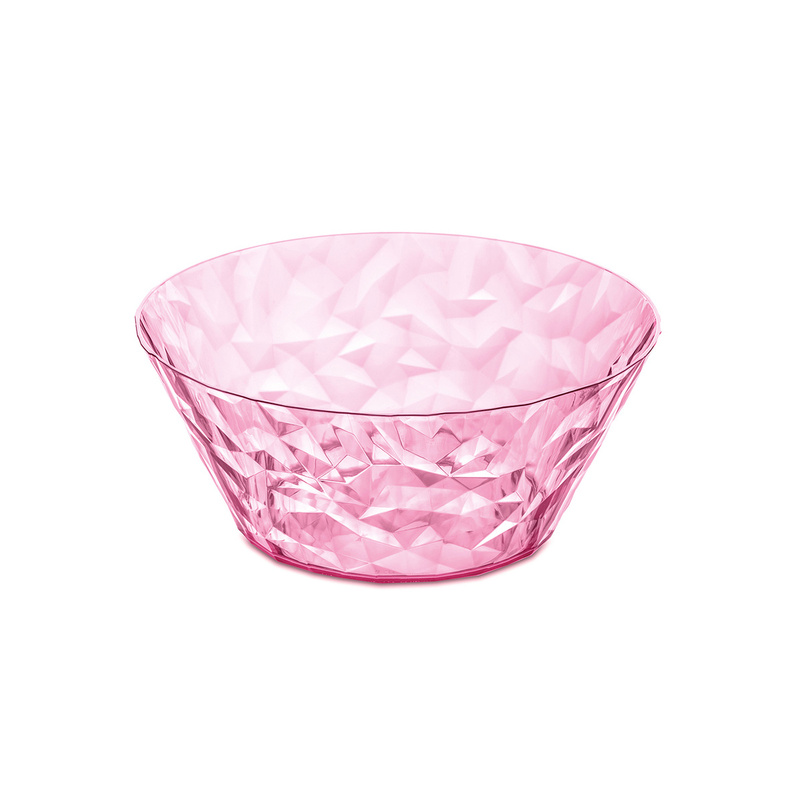 Elegant and modern: the Crystal 2.0 salad bowl will make your table more beautiful without sacrificing practicality. 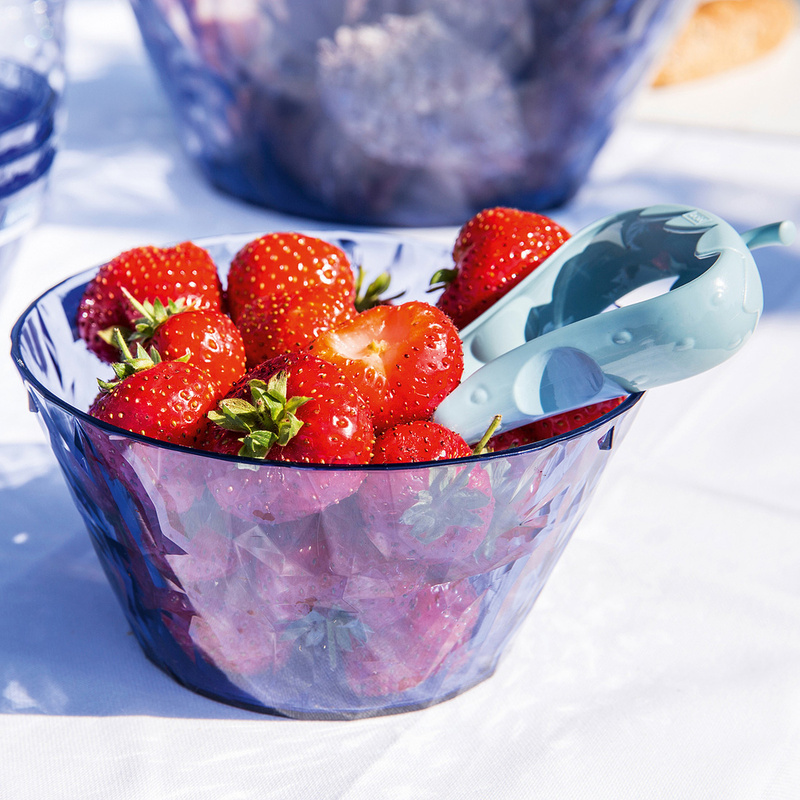 A refined design, resistant material and quality typical of the Made in Germany tradition: the Crystal 2.0 salad bowl is a concentrate of style and functionality. 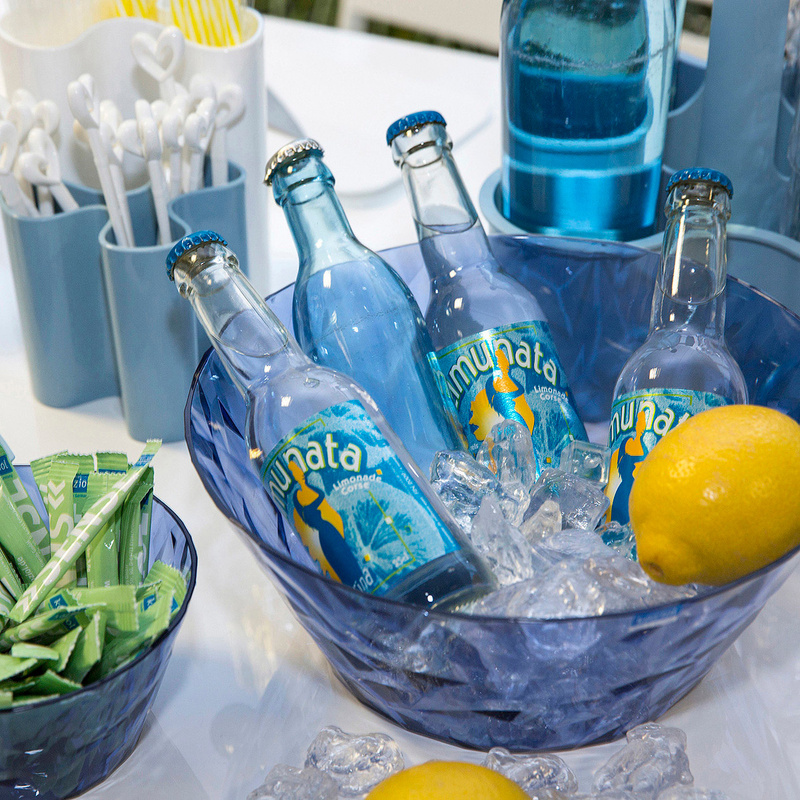 Colourful, spacious, aesthetically beautiful, it is ideal to decorate the table while at the same time adding practicality. In a classic shape, easy to handle and to fill with any type of food, it can be used not only as a salad bowl but also to serve fruit, any kind of side dish or even dessert. Moreover, its pleasant and original look makes it suitable to display not only in the kitchen but also at the centre of the table in the dining room, on a shelf or on a sideboard: indeed, it is perfectly transparent with a multitude of facets that capture and reflect the light and make it appear as made in crystal. However, the Crystal 2.0 salad bowl is very practical and modern as it is made in light, non-deformable and BPA- and melamine-free plastic, a sturdy material that can withstand high temperatures and is therefore dishwasher-safe. Resistant to shocks, wear and scratching, the bowl is stackable and you can therefore decide to purchase multiple Crystal 2.0 salad bowls without being afraid of the encumbrance they might bring. Suitable for tables and kitchens of all types, from the most sophisticated to the simplest ones, the bowl is available in various colours. Produced by the German brand Koziol, it is a useful kitchen accessory that can also be a great idea for a gift.